What picture comes to your mind when you think of Psalm 23? Is it a shepherd tending his flock? Do you have a vivid image of luscious green pastures where sheep are feeding? Perhaps your mind is fixed on the image of a stream of crystal clear water—water that quenches your thirst and refreshes your tired and weary body. Whenever I read this Psalm, I think of three words that form a phrase that appears twice: “He leads me.” Shepherds are to lead sheep and sheep are to follow the shepherd. When you follow the lead of the Good Shepherd, you will experience His grace for each moment of your life. This is an important truth—God does not give grace for the future. Just as the Israelites could not collect manna for a future day, but only the present, you cannot collect and hoard grace for a future need. •	As one of God’s children, you have a family right of access to the throne of grace. •	It is the throne of GRACE, not philosophy. •	You can approach the throne of grace with confidence. •	You can have the expectation of receiving the mercy and grace you need for the moment. •	All of this is for the exact moment you need it—“in the hour” of your need. The key to all of this is found in the three words of Psalm 23: “He leads me.” When David followed the Good Shepherd he was blessed. When he strayed from the path of the Shepherd, he failed. 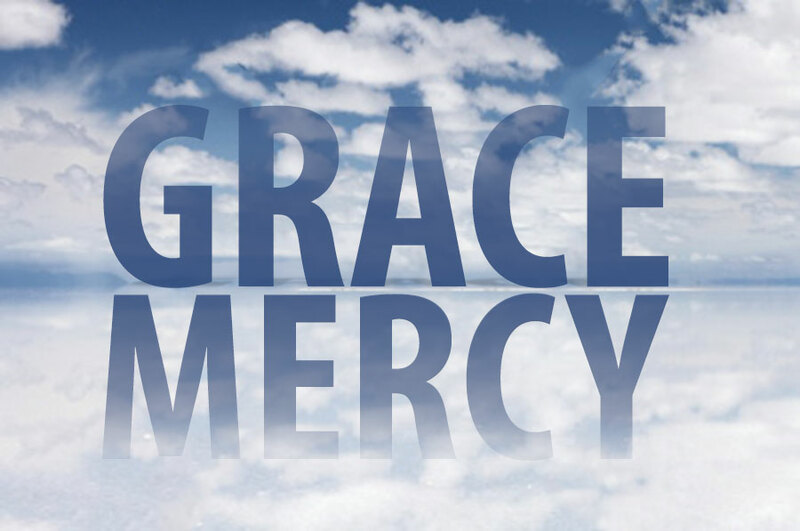 In each case the mercy and grace of the Shepherd was present in his hour of need, and both are present for you as well.